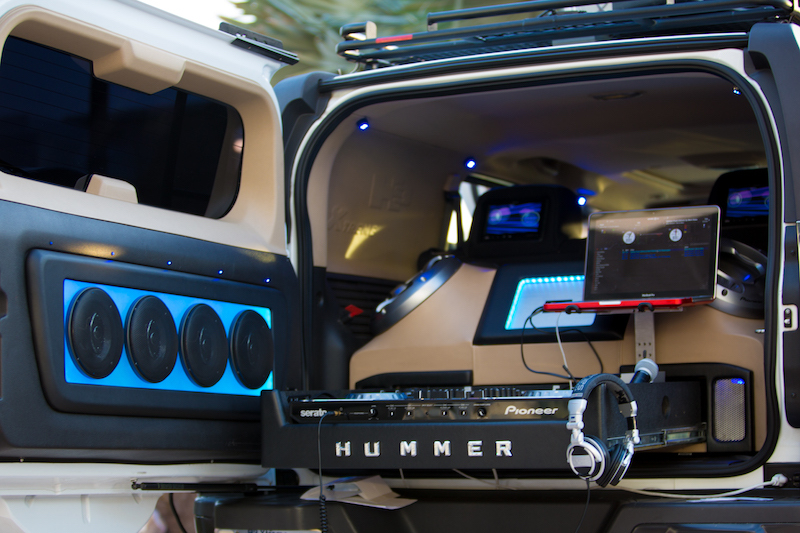 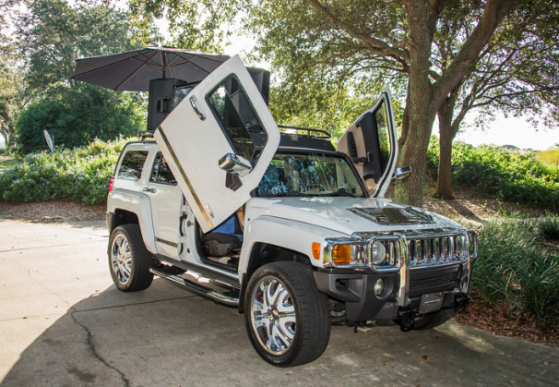 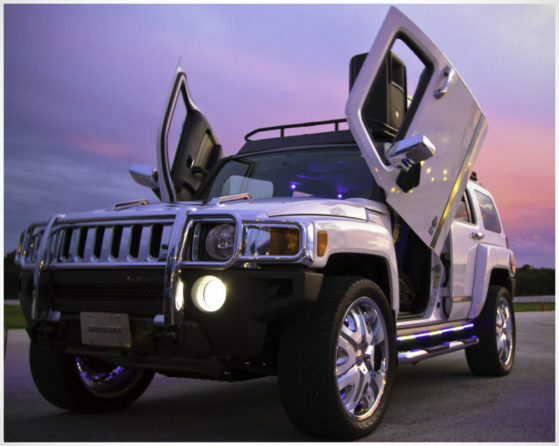 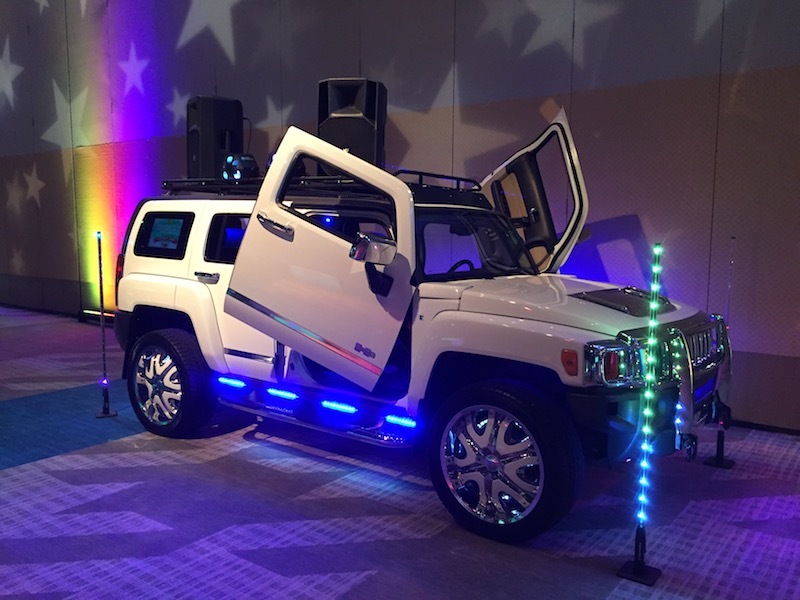 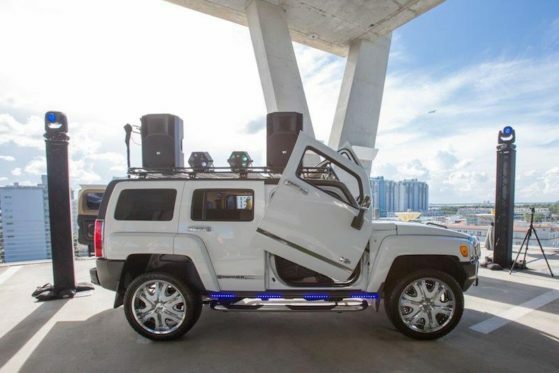 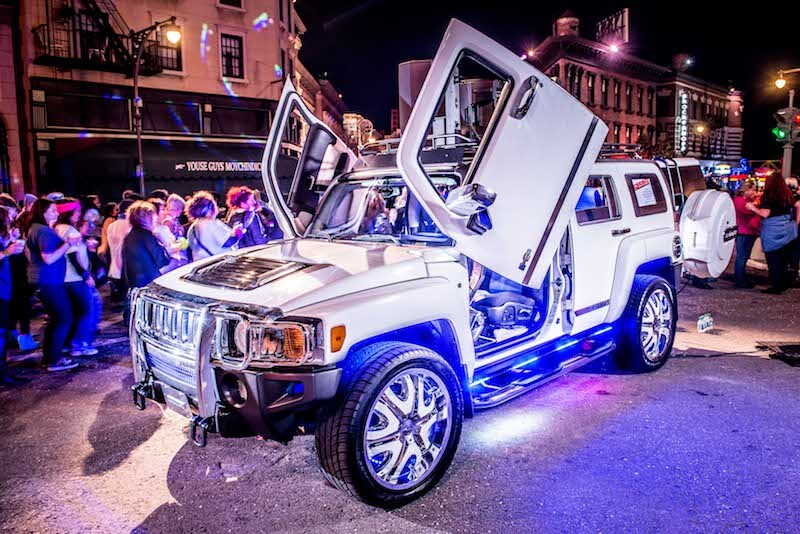 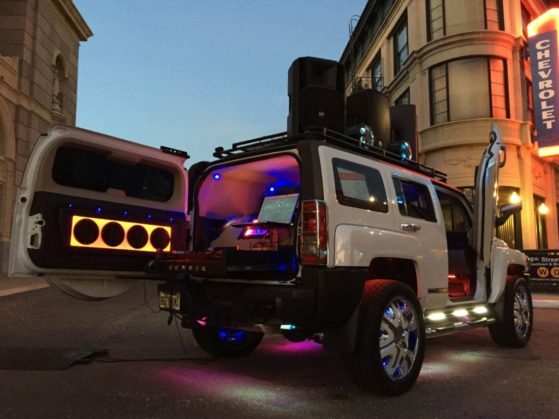 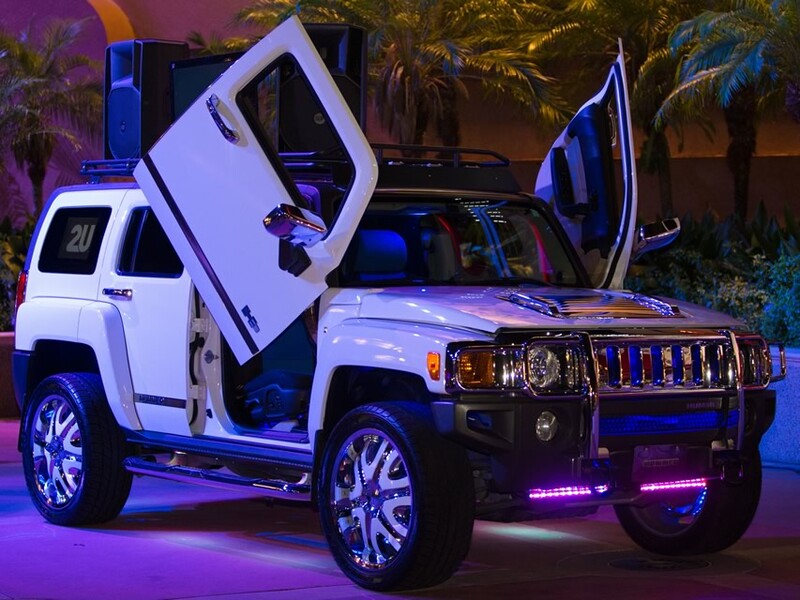 The award winning H3 Xtreme mobile DJ vehicle is the founding member of the Mix On Wheels fleet of DJ vehicles. The H3X is a completely self-contained entertainment system wrapped in the most unique package that anyone has ever seen! 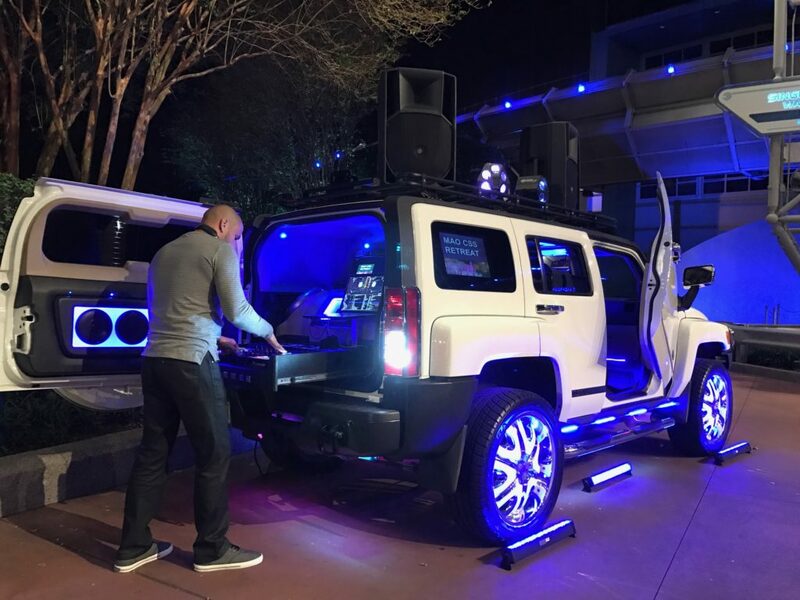 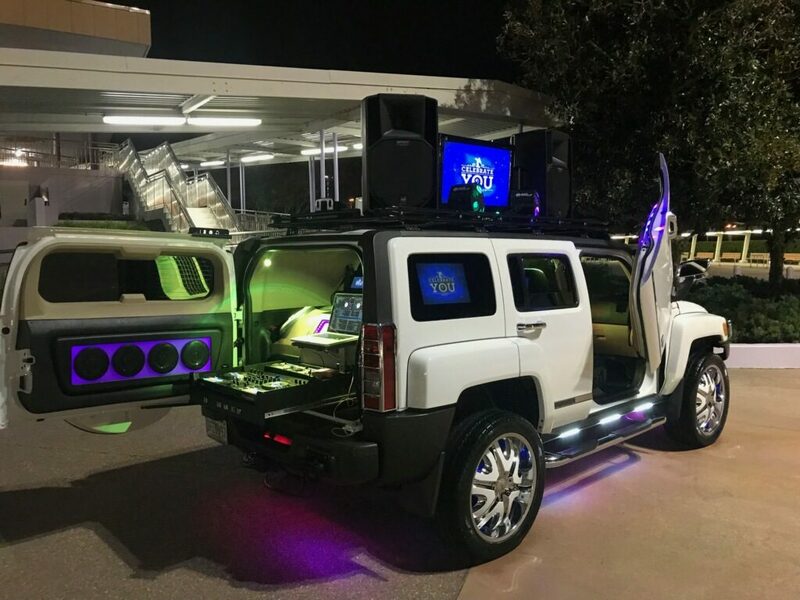 The venue possibilities are endless as our H3X mobile DJ vehicle meets all Fire Marshal codes to operate at both indoor and outdoor venues. 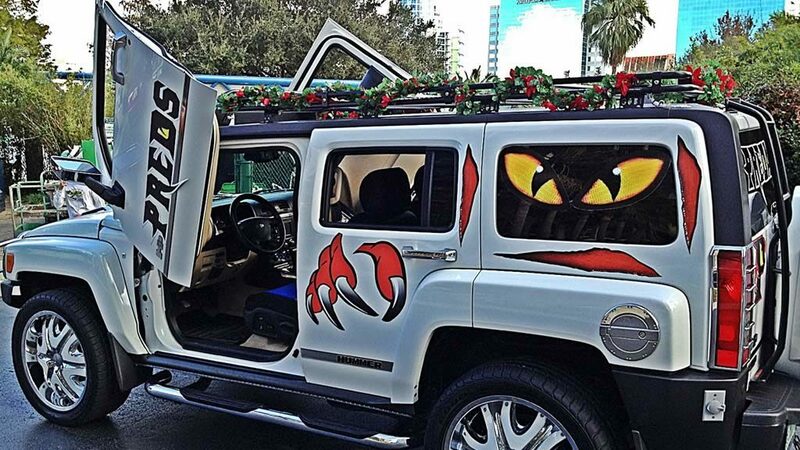 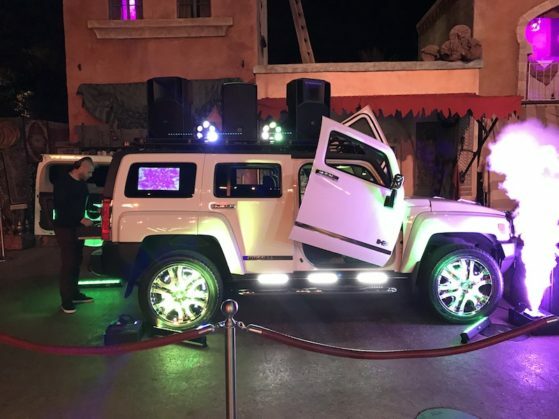 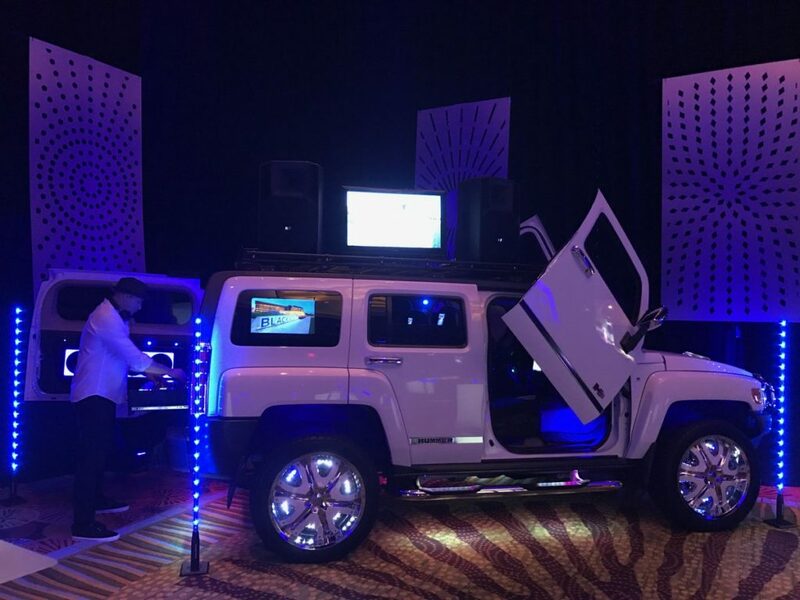 The H3X DJ vehicle can easily adapt to any event theme or marketing message as the outside of the vehicle can be custom branded with any image, logo, hashtag or full vehicle wrap. 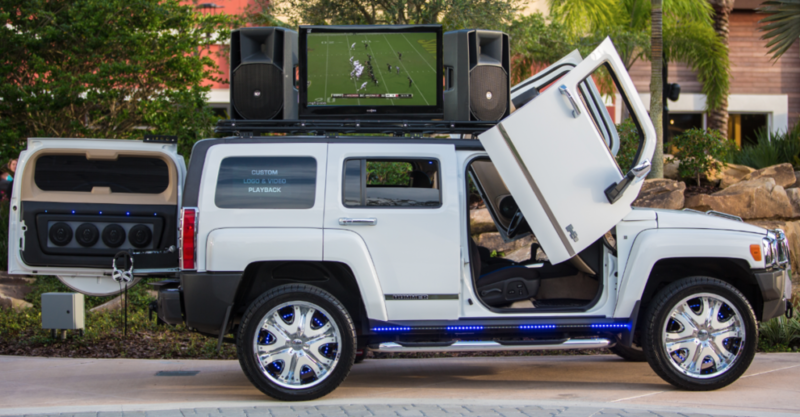 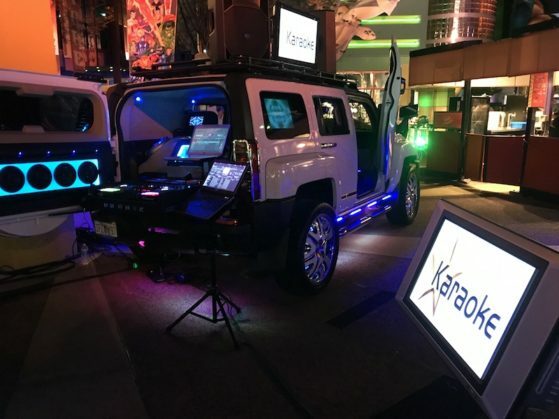 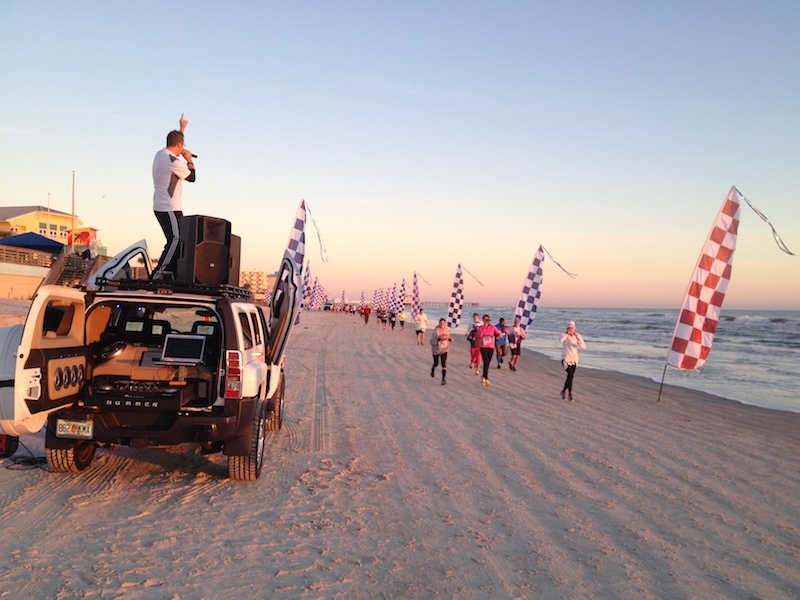 And don’t forget… the H3X DJ vehicle also includes multiple LCD screens for high impact digital media messaging too!